Instant Emergency Computer Support. 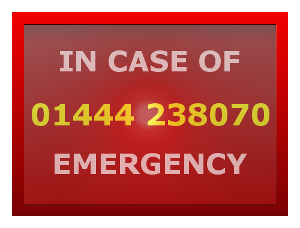 Need urgent help? – Call us us now for instant assistance. We are here to help. Even if you are not an existing client we will identify your problem and propose a solution. If you suddenly find yourself in the middle of an IT nightmare and don’t know which way to turn, CSE are here to help. Our engineers have a breadth of knowledge that is second to none. We pride ourselves on the ability to firefight unexpected events and aim to get you back working as quickly as possible.